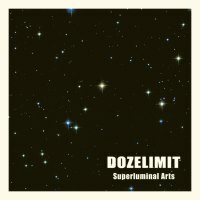 Dozelimit - Superluminal Arts - BFW recordings netlabel - ambient shoegaze indie experimental electronica - music is free! 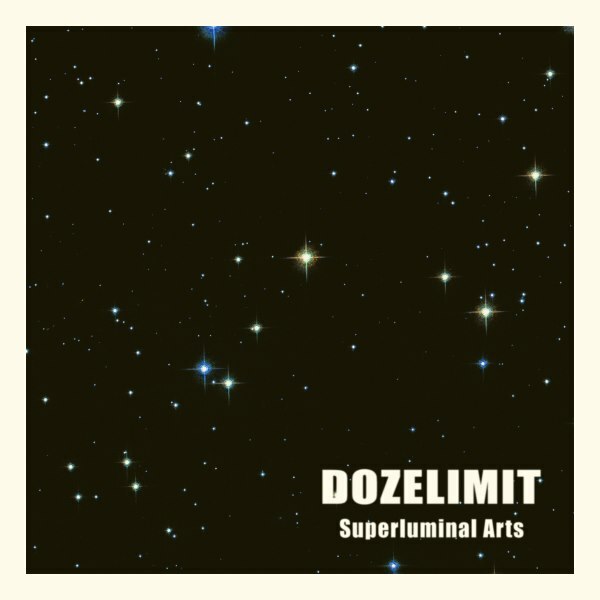 A wonderful apocalyptic BFW debut from Dozelimit, a band based in Russian city Omsk (in south west Siberia). 55 minutes of glorious shoegazing soundscapes and post rock noise. is a band from Russian city Omsk (Southwest Siberia). They have existed since 2008 year and play different experimental stuff from droning noisy soundscapes to instrumental shoegazing.